Snapped or not snapped, that is the question. On April 27, 2018 the Avengers: Infinity War movie came out. This movie was the culmination of a literal decade of cinematic build up, coalesced into one film that was designed to meet our expectations. It did all that and more, destroying numerous records and setting up Avengers 4 to be even more anticipated than this one was. But what impact did that have on our meme economy and pop culture as one? Quite a big one, as was seen on July 9th. A spoiler that is undoubtedly known by everyone now is: Thanos wins. 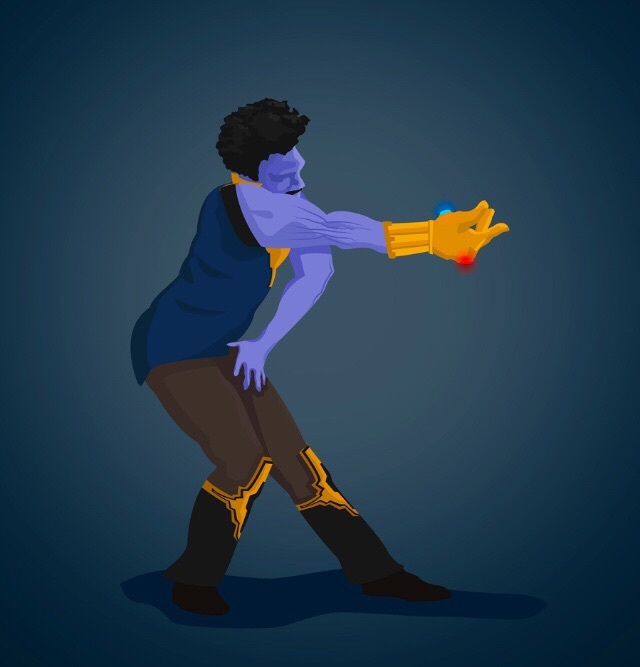 He gets the gems, assembles the gauntlet, and with a snap, causes half of the universe to fade away in a pile of ashes. This was referenced multiple times throughout May as a meme, as well as numerous other quotes and bits from the movie being made into memes. This is what solidified this movie as a mainstay in popular culture, and the only thing left to do was to see just how big of an impact the mad titan would have. The subreddit snap was not the first time that Thanos was personified in our digital space, for it was done much earlier in an incredibly popular game: Fortnite. Fortnite released a mode in conjunction with the movie that had player characters able to become the big guy himself, shooting lasers and punching people into the stratosphere included. It was only natural to imagine the natural progression of things would occur. If Fortnite could bring Thanos to life and show his impact in that game, where else would his impact be felt? Thanks to some users, it was Reddit. The subreddit eponymously named after the annihilator was devoted to him in a way reminiscent of scenes from the movie: where Thanos’s subordinates tell the population of a planet about to undergo genocide that they are being saved, and that Thanos is doing nothing wrong by eliminating half the universe, he is merely insuring its survival. This subreddit grew as more people joined in the role playing, until it was decided that Thanos should do his snap online as well, and that half of the subreddit should be banned from itself, as a true tribute to his power. Originally, this was planned to happen around the 50k mark, but that number was quickly eclipsed as more and more people wanted to offer themselves as tribute and fight the odds. As the subscriber count climbed into the 300k and up range it was decided that this is not a job for ordinary mods, and Reddit’s Admin team had to get involved. Understandably, the Admin’s were reticent to join the cause, as the Reddit database was not necessarily built for categorizing and banning hundreds of thousands of users at once, including the mod team of the page they moderate. This conundrum puzzled both Admins and users until the Engineering team of Reddit decided to take up the fight and figure it out. The team was able to make the function work, but by that time the subscriber count eclipsed the 600k mark. The date was decided on, July 9th, and all there was left was to wait. As the day approached, users were getting more and more anxious. The subreddit r/inthesoulstone was made as a receptacle for those who were snapped, and the karma farming was high. 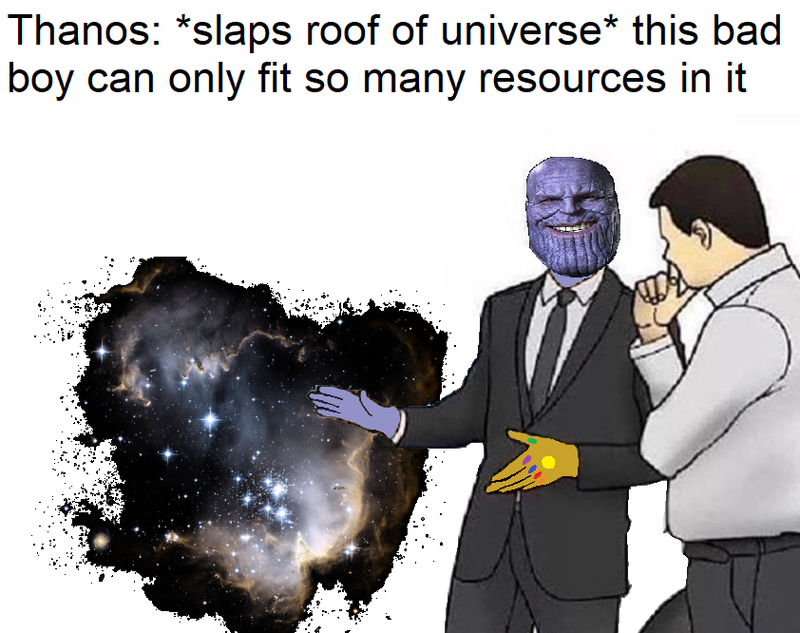 Pictures of Thanos, fan art, challenges of different types, and bets revolving around being snapped or not were getting 50k+ karma in mere hours. The sheer attention the page received was so high that Josh Brolin, the actor playing Thanos, recorded a specialized message for the subreddit, and the Russo brothers who directed the movie cast their names into the list to see if they would be felled by their own creation. On the day of, everyone was waiting with baited breath, for only a select few knew the exact time that it would happen. The Reddit Twitch account went live, and thousands gathered to see what was going on, and then it happened. At 8PM EST, the usernames of those who were snapped started to scroll down, about ten every second, and users started to get inboxed messages telling them that they didn’t make it. There have been a few developments that have happened since the snap, and many more things that can unfold in the next few weeks. The subscriber count of r/Thanosdidnothingwrong seemed to only go down by about 5k people, which means that the Reddit developers doing the snap failed to make the accounts auto-unsubscribe from the subreddit when banned, and so it is up to the individual to take themselves out of the subscriber pool. This would be seen as potentially negating the entire reason for the snap, except for one thing: r/inthesoulstone. The mod team and admins are taking r/inthesoulstone seriously, as there is a bot in development that will go through the list of accounts snapped and make sure that only the exact snapped accounts are to be allowed into it. There is even talk of making the subreddit private after this is done, essentially creating one of the biggest (if not THE biggest) private subreddit in Reddit’s history, and one that had entry being subject to an RNG test. This idea seems very popular among the inhabitants of the soulstone, and it’ll be interesting to see what comes out of that community in the future. 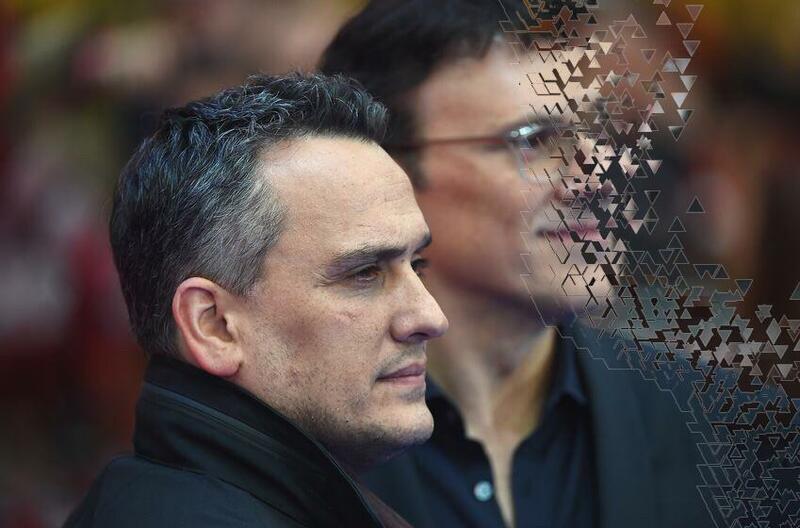 It was confirmed that one of the Russo brothers was snapped, which means that in a year when the Snap is confirmed to be undone, plenty of family reunion memes are expected to be seen, so invest in those early. This was the first time that the Reddit community joined together in something truly massive in scale to the point where Reddit higher ups had to intervene on behalf of site stability, so it will be interesting to see if this user-generated joining together becomes a bigger trend in the future, or if this whole feeling will just fade away….